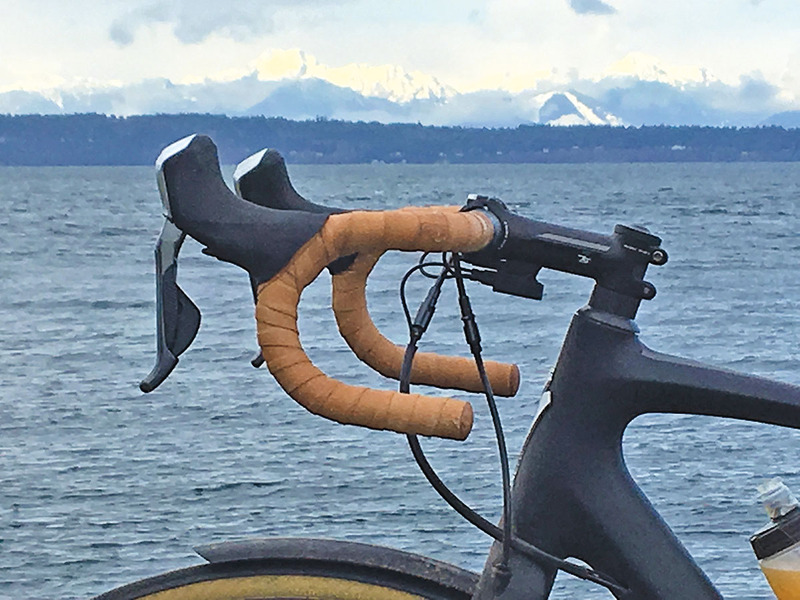 Our favorite handlebar tape is made from pigskin, which is thinner than leather tape made from cowhide. Maware bar tape is ideal for riders who hold their handlebars with a light touch and prefer thin bar tape. The leather feels luxurious to the touch and acquires a beautiful patina with age. With enough stretch to make it easy to wrap, and subtle but strong seams, the leather has proven to be very durable. Our original sample held up well in the wettest Seattle spring on record. Maware bar plugs are light weight and covered with leather to match your tape.